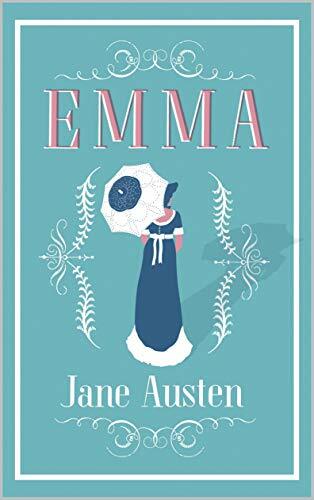 With her unusual violet hazel eyes hidden behind heavy glasses, American teenager Helene Crawford is the kind of student that always has an answer; yet, she doesn’t seem to fit in anywhere. One fateful day, life as she knows it comes to a grinding halt. There was a fire. Her mother is gone. But something is not right... The Greek Mafia may be involved. Vivid dreams of ancient deities consume her sleep. A maze of clues leads her to believe that her mother is still alive... She must go to Greece. The answers to her perilous quest lie there, as Helene braves into the unknown of a new life, torn between two Greek guys and a new world that literally awaits her. And who knows, maybe the Greek gods and goddesses are on her side... or maybe not. After all, nothing is as it seems. Over 500 people in Greece have contributed to the Author’s research for the Protogenesis novel, including renowned Greek archeologists, cultural and mythology experts, and the American School of Classical Studies at Athens. 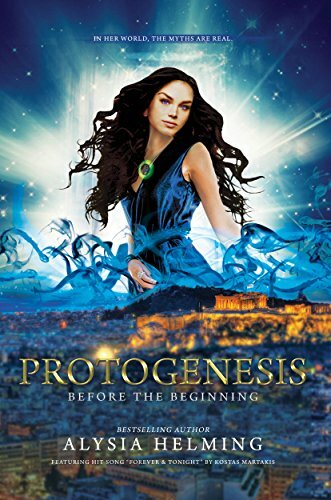 Due to the overwhelming support Alysia has from so many in Greece, Protogenesis has been selected to be featured as part of the United Nations’ (UNESCO) 2018 World Book Capital event in Athens. The book features theme song “Forever & Tonight” by Platinum Greek Singer, Kostas Martakis.